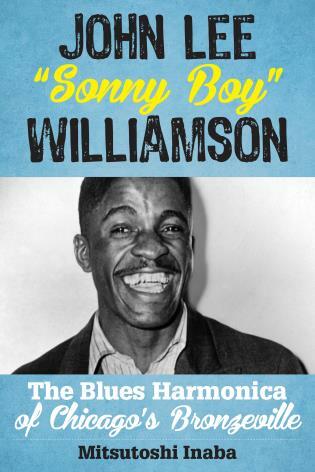 So You Want to Sing the Blues: A Guide for Performers shines a light on the history and vibrant modern life of blues song. 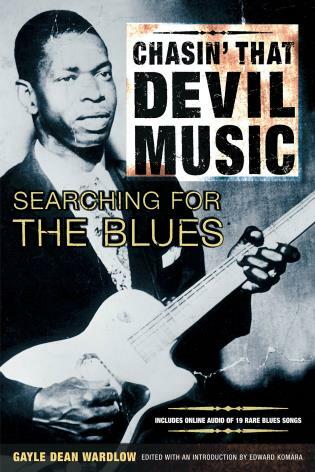 Eli Yamin explores those essential elements that make the blues sound authentic and guides readers of all backgrounds and levels through mastering this art form. 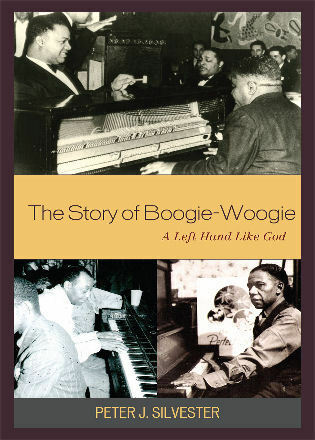 He provides glimpses into the musical lives of the women and men who created the blues along with a listening tour of seminal recordings in the genre’s history. 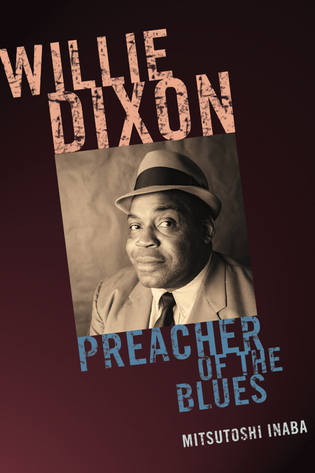 The blues presents many unique challenges for singers, who must shout, slide, and serenade around the accompanying music. 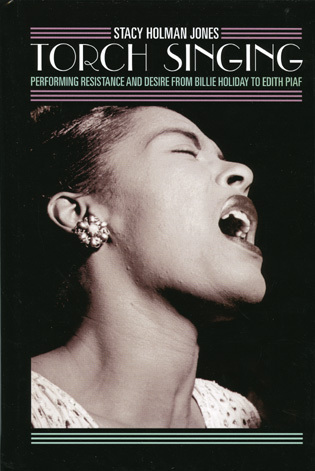 By offering concrete explanations and exercises of key blues elements, this book guides singers to create authentic self-expressions informed by the style’s rich history and supported by strong technique. 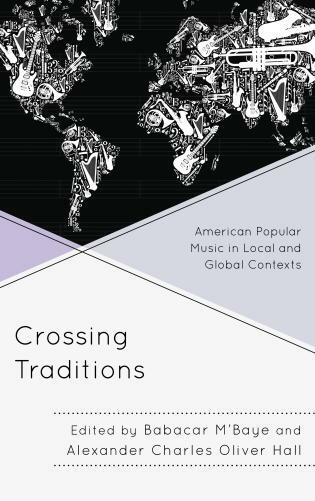 Teachers and singers of all levels will find this book a welcome guide to participating in this culturally diverse and uplifting style. Eli Yamin is an internationally presented pianist, composer, educator, and singer. He is the cofounder and managing and artistic director of Jazz Power Initiative, a nonprofit organization whose mission is to ignite the power of jazz arts education to transform lives by fostering self-expression, leadership, collaboration, and diversity. Yamin is also the founding director of Jazz at Lincoln Center’s Middle School Jazz Academy, leading its first decade. Yamin has performed in over twenty-five countries and in the United States at Lincoln Center, Carnegie Hall, the Kennedy Center, and the White House. He teaches jazz and blues history, piano, and voice at Lehman College, City University of New York, and Marymount Manhattan College. 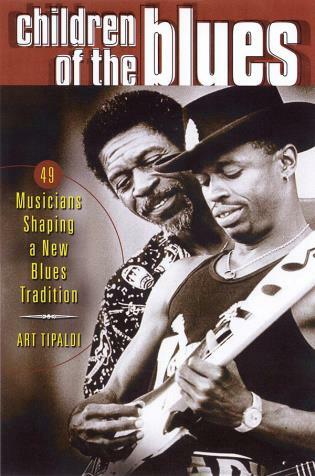 Blues was born in the United States but many people don’t know how important it is to our musical and cultural heritage. 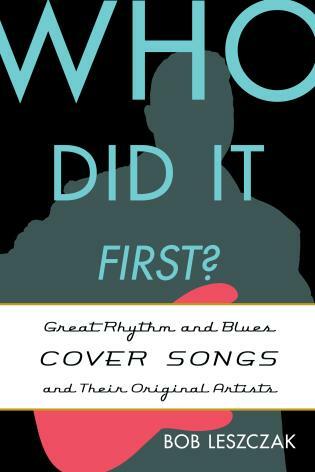 Eli Yamin’s book is a perfect guide for teachers of singing and singers, introducing them to an authentic understanding of blues and of singing it in a healthy way straight from the heart. 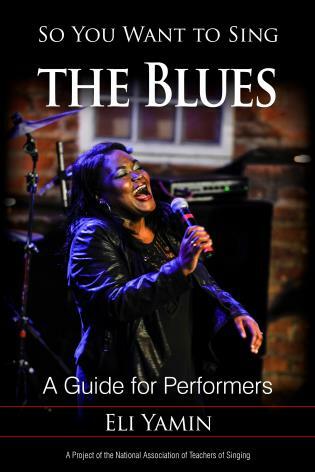 This wonderful book takes a comprehensive and informative look at the blues, serving as a guide to singing the blues and keeping a healthy voice. And it’s fun to read! Thank you, Eli Yamin, for your love and vast knowledge of this important American art form. 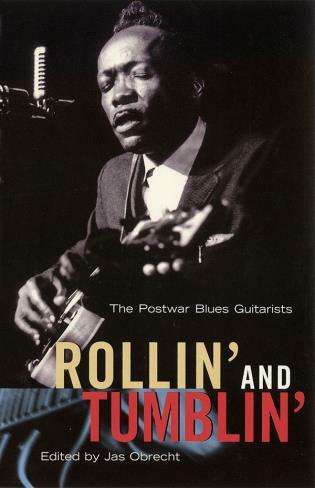 If you want to sing the blues, this is the first book I recommend. 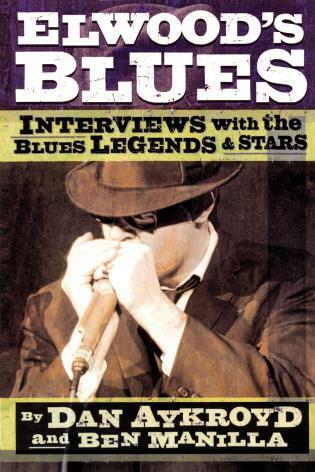 Along with detailed notes on technique and vocal health when singing the blues, Eli Yamin’s depth of knowledge and passion brings the rich history of the blues to life for the reader. The So You Want to Sing series is produced in partnership with the National Association of Teachers of Singing. 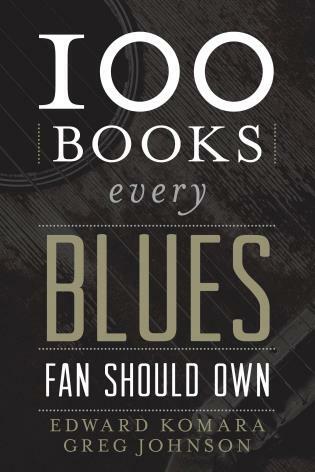 Like all books in the series, So You Want to Sing the Blues features online supplemental material on the NATS website. Please visit www.nats.org to access style-specific exercises, audio and video files, and additional resources.